FotoBomb Photo Booth Rental Service serves the Newark Ohio, Columbus Ohio and the surrounding Central Ohio areas. FotoBomb PhotoBooth Rentals provides top quality service and photos and is quickly becoming Ohio's Premier Photo Booth Rental Service. The idea for FotoBomb Photo Booth Rental Service was born in 2014 by photographer Lincoln Horsley. After experiencing sub par quality customer service and photos with other booth companies, Lincoln decided to use his knowledge of photography & his craftsmanship skills to create the FotoBomb photo booth. Many months of research, testing and trial and error finally led to the creation of the FotoBomb Photo Booth in 2015. Lincoln doesn't settle for anything less than to be the best at anything he does, so the FotoBomb Photo Booth is no different. No expense was spared which is what sets FotoBomb Photo Booth Rentals above our competition. 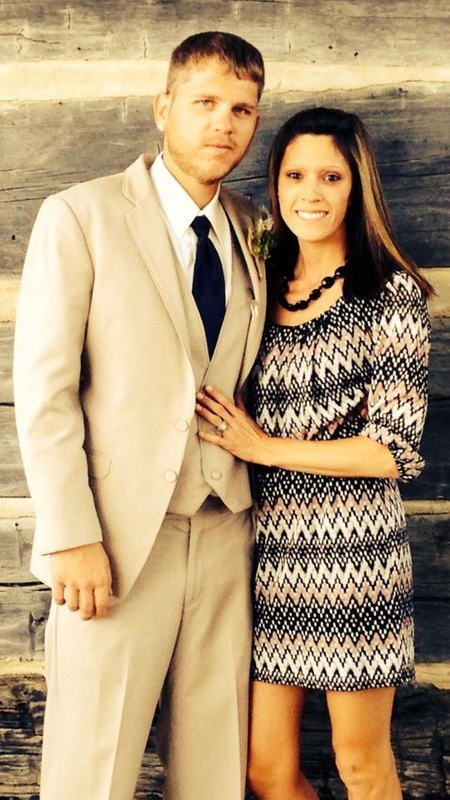 Lincoln and his wife Becky will be the booth attendants for your event and they will make sure that everything is set up on time and runs smoothly. ﻿The FotoBomb Photo Booth Rentals was born because of bad experiences with other booth companies, so the booth was designed with the user in mind to address those issues. It's ease of use makes it great for all ages and all types of events. Our booths comes in two options. The standard enclosed booth or an open air style booth which allows for the maximum amount of people in each photo (10-20) and allows everyone at your event to join in the fun with each photo taken. The FotoBomb photo booth features a large 21" touch screen that allows you to easily control taking your own photos. Your pictures are taken with a professional 21 megapixel DSLR camera, the Canon 6D, and a professional camera lens. It also features powerful a 300 watt professional photography light and a large beauty dish making sure to captures every detail in each photo. We use the same equipment in our booth that is used at professional photography shoots. This ensures the best quality photos possible. Most other photo booth companies only use 6-18 megapixel camera with the basic lens that comes with the camera and with low quality lighting that is outdated or some companies even webcams. Our equipment is what makes the photo quality from the FotoBomb Photo Booth Rentals second to none. The FotoBomb photo booth also has other great features not seen in other booths. With the FotoBomb Photo Booth it's very easy to add a filter like black & white to your photos, upload your photos to Facebook & Twitter or text them to yourself right from within the booth as these are all integrated into the photo booths software. Your photos are printed within 15 seconds right in front of you from a professional dye sub printer giving you amazing prints that last a very long time. Unlimited prints come standard with FotoBomb photo booth rentals so you and each person in every photo strip walks away with a copy. Our competitors like to charge an additional fee for unlimited prints but not us. We also make all the photos taken during your event accessible to view & share from a freestanding iPad kiosk at no extra charge (wifi service needs to be provided to share photos). You and your guests are free to view all photos taken during your event as well as uploading them to Facebook, Twitter and sending as a text to your phone right from the kiosk. Other companies like to charge extra for you to be able to view and share your own photos at your own event, but not us. We make sure everything is included to make your event as enjoyable as possible. ​​﻿We also provide you with tons of props to set your photos apart from everyone else. Unlike many of our competitors we don't charge you extra for props or require you to bring your own. And we provide you with more than just a few pairs of glasses and signs on sticks. 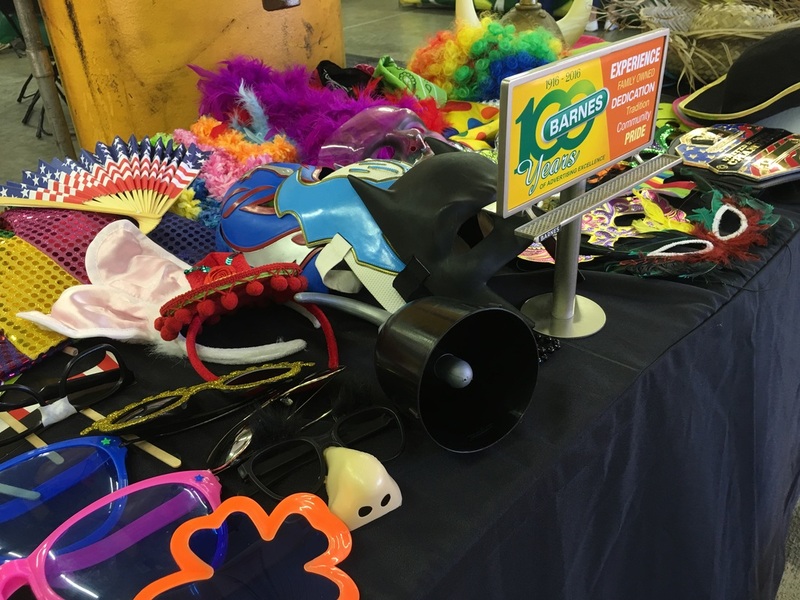 We have over 100 props we supply for your event ranging from clown wigs, multiple masks, hats, lots of different glasses and many others. Props makes the photos fun so we always make sure to provide them for you. Also, unlike our competitors, we will create a custom photo strip just for your event at no extra charge. Yes some companies actually charge YOU extra to create the photo strip for YOUR event. We take pride in offering some of the best and most unique photo strip designs around and don't charge extra for that. We can create a photo strip that matches your event's theme or we can come up with our own for you. The possibilities are endless. So if you have an idea for your photo strip let us know and we'll make sure you love it. Don't settle for a generic strip that our competitors have used over and over again. Choose FotoBomb Photo Booth rentals and make your photo strip and your event unique. CLICK HERE to see some of our past photo strip designs. a green screen they are all possible. I'm sure by now you have guessed it, with most of our competitors you will be charged extra to set up and use a green screen. This is absurd to us because there is no extra cost to use a green screen nor is there more work involved for the booth operator. Its simply that our competitors like to charge you extra for this option because it is popular and they know you will pay. Don't fall for it. 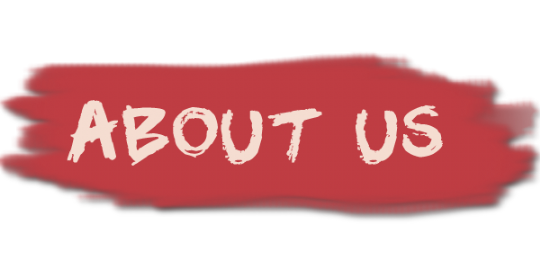 Hopefully after comparing us to other booth companies and seeing what services and features we provide you will choose us for your next event. We have made all of our booth options affordable and give much more to you the customer than our competition does at a much better price. With FotoBomb Photo Booth Rentals you will have a great time at your next event and won't have to be nickel and dimed for each feature that you want. Don't settle for second best, choose FotoBomb Photo Booth Rentals for your next event.